You can do this! Testifying can be done quickly, easily and is a great way to support Cannabis patients. In person. Keep informed of important hearings as they are scheduled. Typical hearing notices only give 48 hours notice before testimony may or may not be accepted iduring a hearing. When a hearing is scheduled, and testimony will be accpeted, all you need to do is show up on time and submit your name and position at the door. Your name will be called and you’ll be given 2-3 minutes to present your facts and speak to the committee. Find the bill(s) that interests you. Click the big blue “Submit your testimony”. Written letter/fax. Read the basics in this handy infographic. Testifying to committees is critical. Committee chairs can refuse to hear a bill as Clift Tsuji did for years with pesticide safety legislation. Chairs can defer a bill like Clarence Nishihara just did to SB120. Charis can also refer a bill for further review by other committees. To follow a bill you’ll need to figure out committee acronyms. Here’s our Hawaii legislative committee lookup reference table. 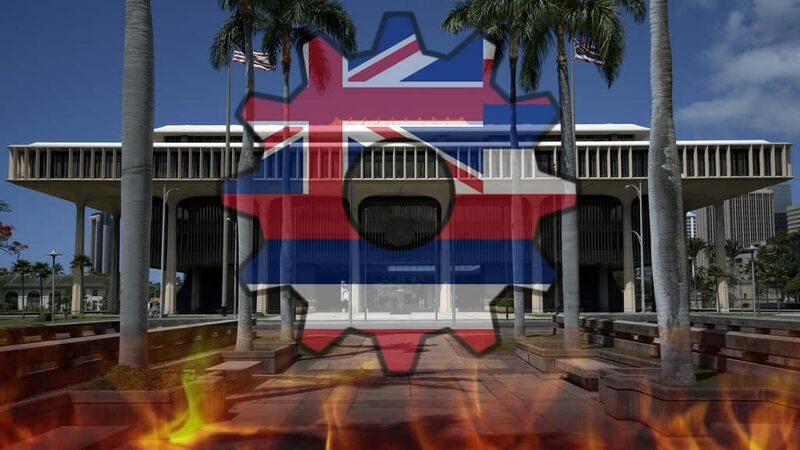 Learn more about testifying to the Hawaii State Legislature in the official YouTube video playlist. Help is available at the capitol building. The Public Access Room serves the citizens of Hawai`i by providing facilities, services and equipment to enhance their ability to participate in the legislative process. You are welcome here to track and affect legislation pending before the Hawai`i State Legislature. Staff assistance is available in person, by telephone and by e-mail. While the Public Access Room still has its array of desktop computers for you to use, you can now enjoy free wireless Internet connectivity in our office (room 401), as well as House and Senate conference rooms, the auditorium, certain areas of the chamber-level hallway, and the central corridors along railings on the 2nd, 3rd and 4th floors. The service is free, and access codes and registration are not required. Please don’t hesitate to stop by, email or give us a call if you have any questions!